The Dairy Cattle Reproduction Council (DCRC) honored 24 dairy operations that excel at reproductive efficiency, fertility and well-implemented management procedures during its annual meeting, held Nov. 14-16, in Indianapolis. Platinum recognition went to: Holmesville Dairy (Tim and Travis Holmes), Argyle, Wis.; Pendora Dairy (Rick and Ingrid Portena), Monkton, Ont., Canada; Rollin’ Green Dairy (Jim, Jeff and Jamie McNeely), Brooklyn, Wis.; Schilling Farms (Schilling Family), Darlington, Wis.; Seidl Mountain View Dairy (Al Seidl and Steve Prader), Luxemburg, Wis.; and Victory Farms (Kevin Souza), Revillo, S.D. In addition to the six Platinum winners, there were six Gold, six Silver and six Bronze winners (listed below). More than 100 nominations came from seven countries on four continents. Finalists represented 11 U.S. states and one Canadian province. 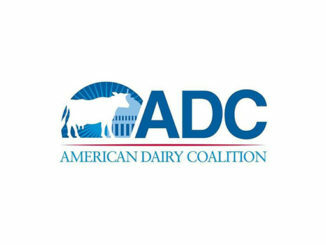 Farms were nominated by professionals, such as veterinarians, extension specialists, artificial insemination and pharmaceutical company representatives, and consultants, who serve the dairy industry. Drake Dairy (Jim and Brian Drake), Elkhart Lake, Wis. 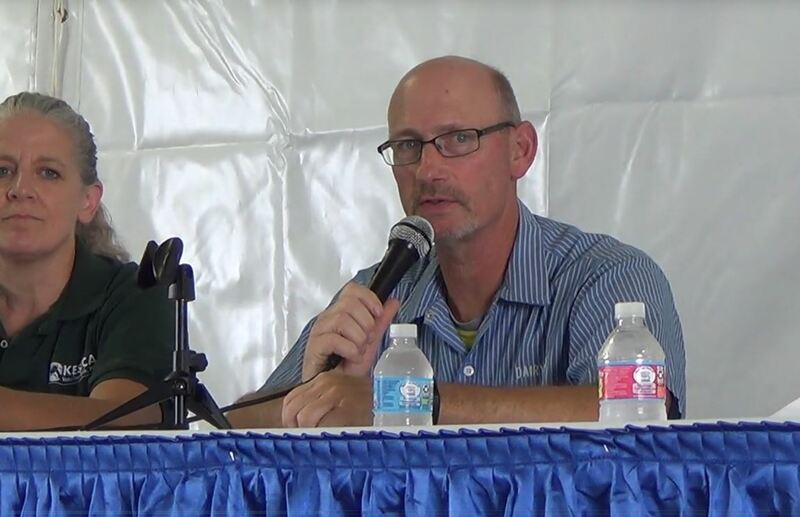 Maple Ridge Dairy (Ken Hein and Brian Forrest), Stratford, Wis.
Riverside Dairy (Andy Fisher), Reedsville, Wis.
Rosy-Lane Holsteins (Lloyd and Daphne Holterman), Watertown, Wis. 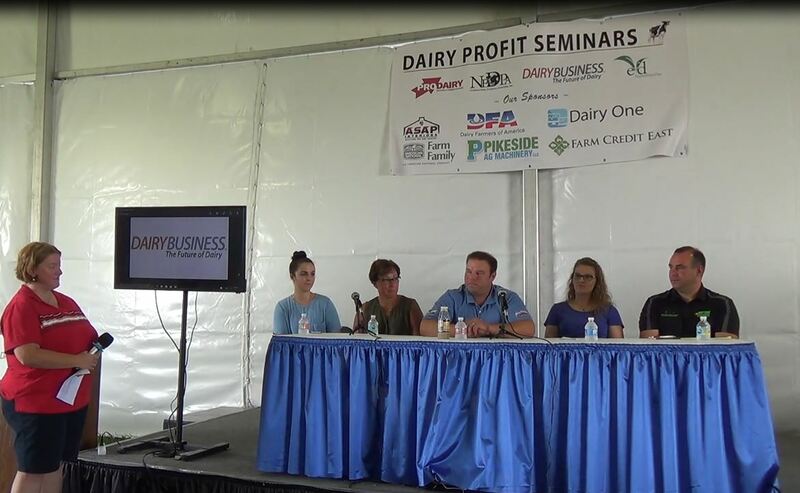 Smiling Meadows (Kevin and Kristine Rudolph), Waynesboro, Pa.
Weisenbeck Farms (Don, Sally, Hank and Jake Weisenbeck), Durand, Wis.
A-OK Farms LLC (Mark Breunig), Sheboygan Falls, Wis.
Furseth Farms (Craig Furseth), Stoughton, Wis.
KC Dairy (Edward Kavanagh), Elkton, S.D. 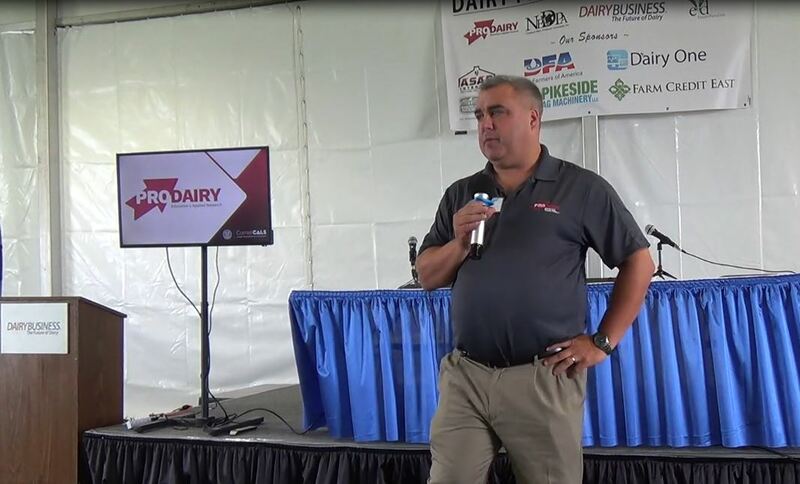 Lake Breeze Dairy (Breeze Dairy Group), Malone, Wis.
Latham Dairy (John Latham), Boscobel, Wis.
Rancho Cantera (Jake Bosma), Kent, Ill.
Curtin Dairy LP (Curtin Brothers), Cassville, N.Y.
Highland Dairy LLC (Sander Poelma), Sebewaing, Mich.
Kemper Jersey Farm (Chris Kemper), Mauston, Wis.
T&C Louters (Tony Louters), Merced, Calif.
Winker Family (Matt and Sarah Winker), Belgium, Wis. 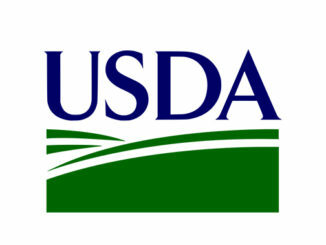 This awards program recognizes dairy producers whose herds excel in getting cows safe in calf. DCRC’s Herd Reproduction Award judges considered many criteria when reviewing finalists’ applications, including pregnancy rate, voluntary waiting period, interbreeding intervals, heat detection, conception rate, value of reproduction and culling rate.